Usually, our homes are our pride and joy, but occasionally the time comes around when they need some work to be updated. Of course, they can be a significant upheaval, especially if you are still living in the property while the working is going on. Luckily, you can make the whole process much easier by reading the guidance below. 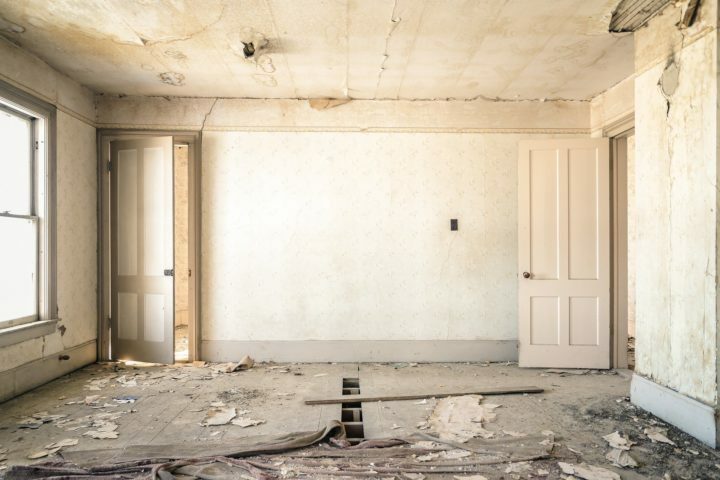 First off, to make your life as simple as possible while updating your property you need first to identify the rooms and areas that need work done. This is vital because it allows you to create a schedule of work, as well as a plan which spaces get worked on at certain times. It’s something that can allow you to continue to have a normal life as possible even during the update. Once you know which room you want to update you need to think about the design elements of your renovation. Of course, this will include the aesthetic issues such as the shape of the rooms, and even the finish on the wall and units. However, if you genuinely want the best update possible, you will also need to consider how new technological developments can be integrated into the space to provide maximum efficiency and usability. 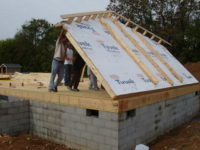 For example, adding extra recycled insulation to the walls, floors, and roof will help to stabilize the temperature in a room, and this will allow you to use less energy when heating or cooling the property. Also by integrating a smart device like a thermostat, you can control the temperature of the room much more efficiently, and this will even allow you to switch off heating or cooling systems remotely when no one is in that part of the house. This is something that is not just convenient, but also budget and eco-friendly as well. 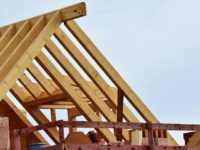 After you have decided exactly what the aesthetic and technical aspects of your update will look like, the next essential task is to find a construction company like Integrity Restoration that specializes in renovations and updates. The reason being that to achieve your update in the fastest time you will want a firm that had considerable expertise in this area, and that is committed to the quality of their work. 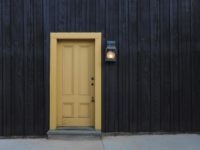 Last of all, when it comes to a new for old home update, you need to remember that ongoing maintenance and review is an essential part of the process. If you want things to look pleasant and to operate at the maximum level of efficiency as well. 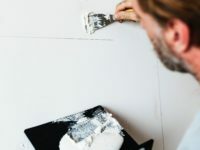 To that end, it’s crucial to ask the renovation team that you get in to leave some the paints the use in case you have to touch up any wall areas that get scuffed. Also, don’t forget to monitor the performance of the tech in your home regularly, and where necessary ask an expert to come in and service this for you. Then it should last for the longest time, and it will be ages until you need to update your home again.